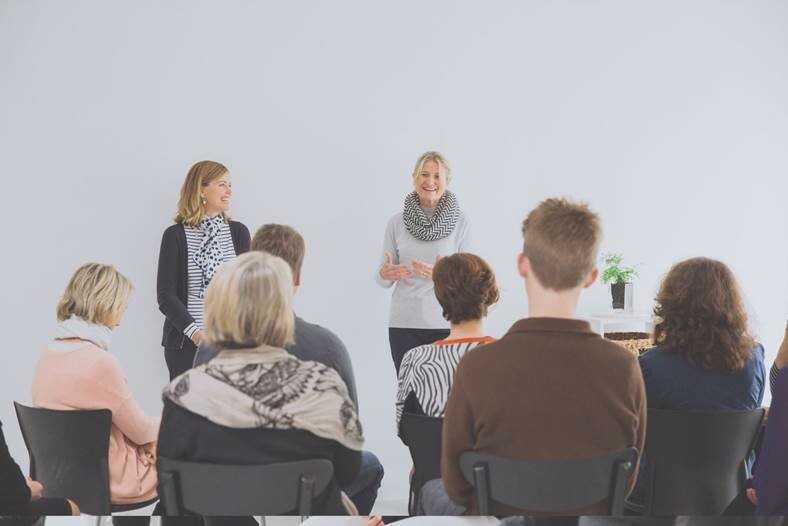 The 2.5day Mindfulness accreditation training is a wonderful opportunity for anyone who wants to deepen their understanding and practice of mindfulness or run their own mindfulness classes. Our proven training mindfulness program will give you everything you need to get started. We are holding this training from the 14th – 16th of September at the retreat centre, Kawai Purpura, which is located in Albany, Auckland. If this sounds like something you’d be interested in attending, simply visit this link to book: https://ovio.co.nz/courses/teach-mindfulness-2-5-day-auckland-intensive-2/. To find out more about mindfulness and what we offer, you can visit our website at www.ovio.co.nz.